Thanks for visiting! And don't worry. We will get to the bottom of this! Let's try a few things. Find the ContactMonkey extension. Tick 'Enabled'. That should do it! 2. 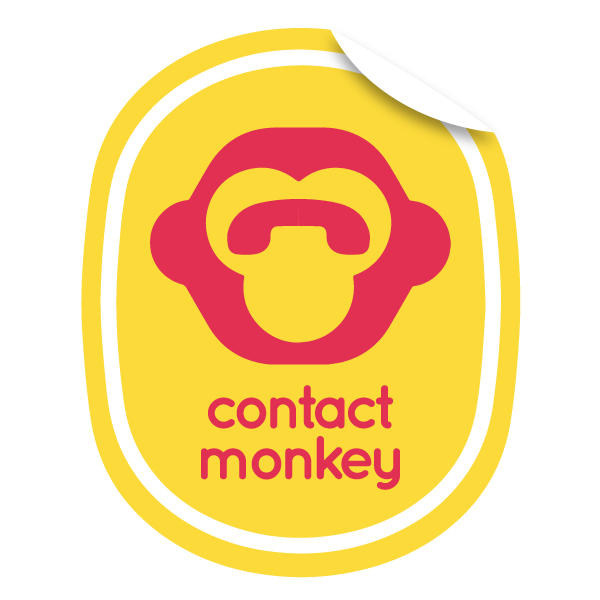 Did you delete ContactMonkey's Chrome extension? If you didn't find it in the list above, let's reinstall it. Luckily it will only take us a few seconds! Let's start the install process again from our install page here.